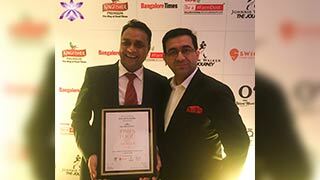 BEST CHINESE in Casual Dining by Times Food & Nightlife Awards 2018. 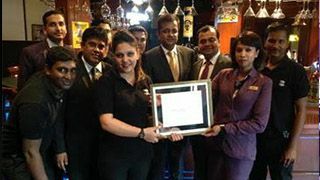 GING Restaurant, Bangalore Wins Best Chinese in Casual Dining. 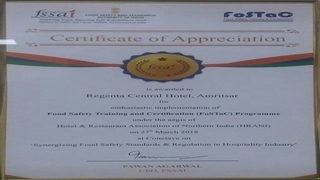 Regenta Central Hotel, Amritsar was awarded for enthusiastic implementation of Food Safety Training and Certification (FoSTaC) Programme. 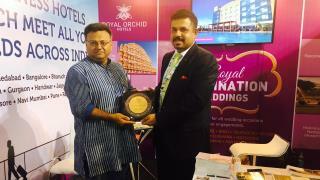 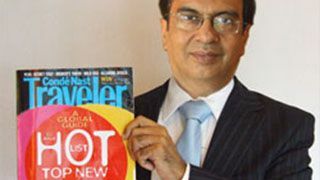 Royal Orchid Hotels was honoured amongst the TOP 50 Hot Brands of Bangalore by Paul Writer at Lalit Ashok, Bangalore. 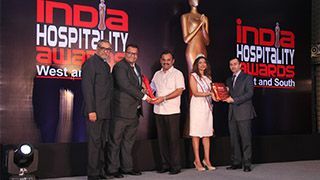 Royal Orchid Hotels has received Best Stand Design Hospitality by India International Travel Mart at Kochi. 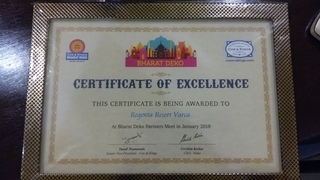 Regenta Resort Varca, Goa has received a Certificate of Excellence at Bharat Dekho Partners meet January’18 during OTM, Mumbai. 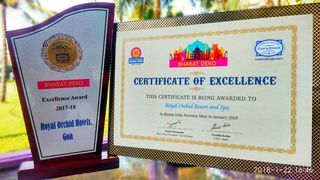 Royal Orchid Beach Resort & Spa, Goa has received an award for Excellence & Certificate of Excellence at Bharat Dekho Partners meet January’18 during OTM, Mumbai. 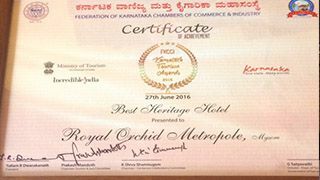 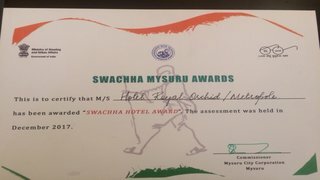 Swaccha Hotel Award by the Mysuru City Corporation towards a cleaner and greener city. 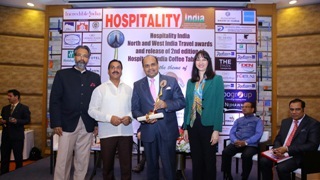 Our team participated in India International Travel Mart 2017, Bangalore and won the “Best Convention Hotel” award. 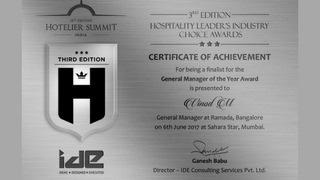 "General Manager of the Year Award 2017" finalist Mr Vinod M, the General Manager of Ramada Bangalore. 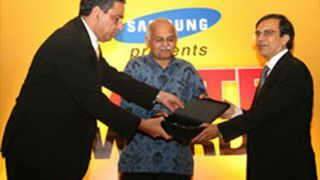 "Best Budget Hotel 2017" by the South India Travel Awards for Hotel Ramada Bangalore. 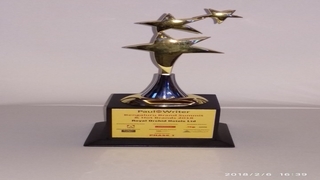 Regenta Central,Jhotwara,Jaipur awarded ‘Most Popular New Boutique Hotel' at the North & West India Travel Awards – 2017 by Hospitality India & Explore the World Publications. 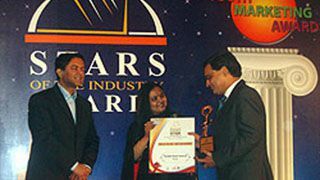 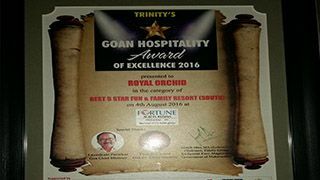 Regenta Resort Varca- Goa won the “Best Debut Beach Resort” for India Hospitality Award ( West & South) 2016. 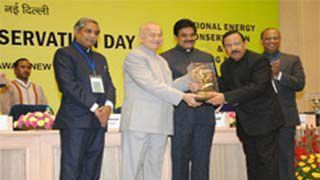 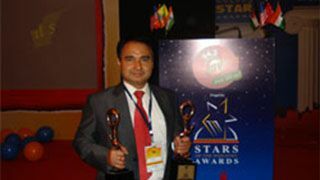 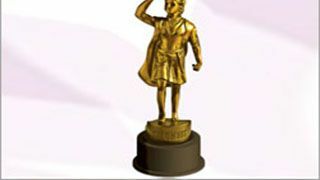 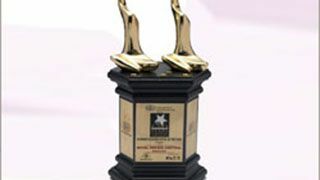 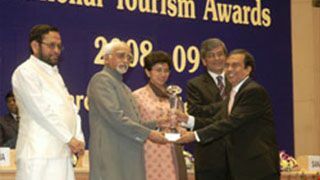 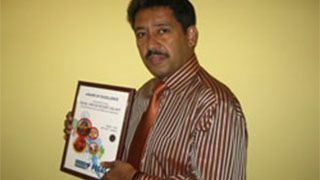 The Group Wins the National Energy Conservation Award, 2011 in the hotel sector. 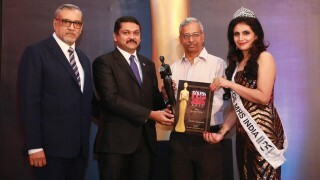 GING Restaurant, Bangalore Wins Best Chinese in Casual Dining on 4th January,2018.